I identify with this at every level! Love this!!! 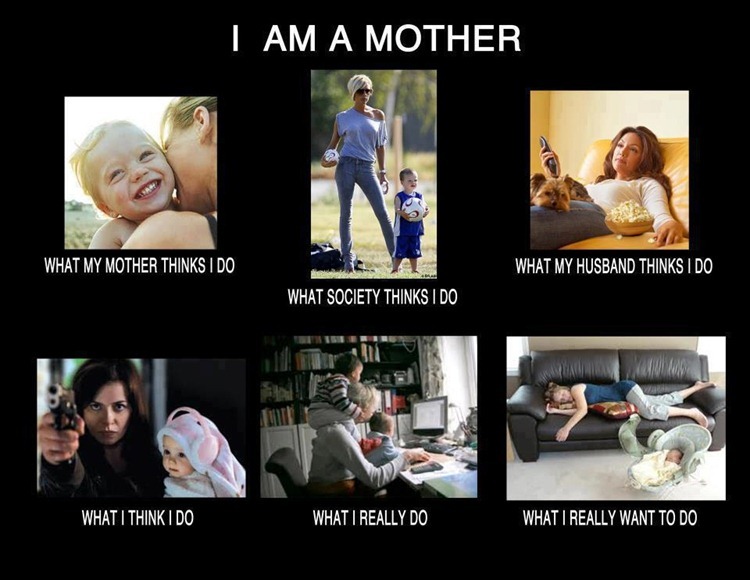 So true about what husbands think we do!! !